Melissa and I are heading to Champaign-Urbana after church today to see our mom’s. We’ve got some great ones. 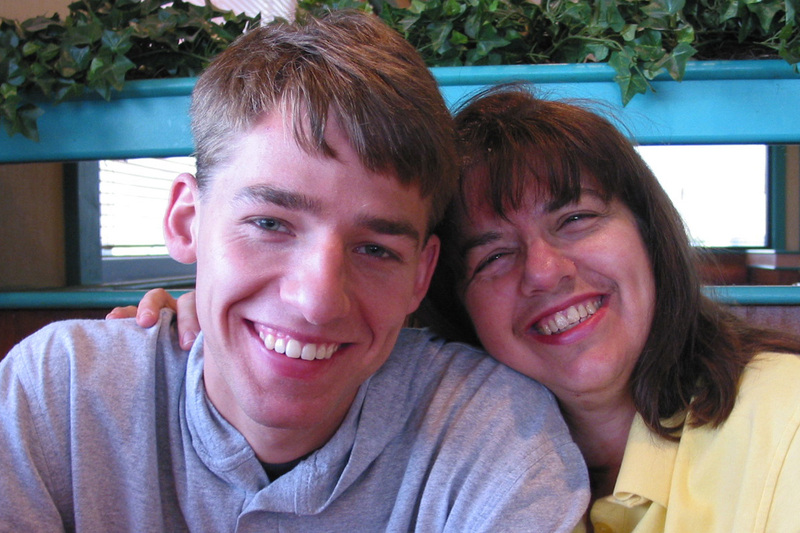 I thought I’d throw up a quick picture of my mom and I (I think this is right before I left to go to Denver for an internship in ’02) and give a special Mother’s Day shout out to say thanks for being such a great mom!